Introduction to risks a business owner may encounter in entrepreneurship. The "Business Liability for Kids" course introduces children to business liability and why its important in entrepreneurship. 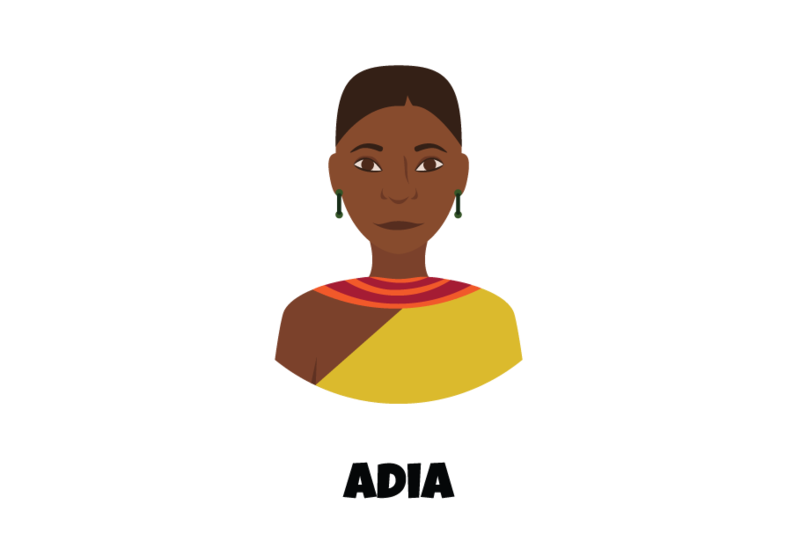 Children will follow the story of Adia who is a mother of two beautiful girls, Akeyo and Adimu. Her family owns a residential development company and has built the majority of the suburbs that surround Nairobi. For years, her father has run the company but has recently expressed interest of exiting the company and having Adia take over the operations. Adia was able to successfully acquire a hundred acres of land outside of Nairobi where she plans to develop a new suburban community. The area is promising and has already seen an influx of businesses and development of infrastructure. She decides to call this new suburban community, The Nest of Nairobi. Adia’s team goes to the local government to get approval to start building homes. However, the local government has just passed a law that requires developers to have increased protection against liabilities. Liabilities…? What are liabilities and why does she need protection? Adia doesn’t understand. Adia is about to learn the importance of protecting her business from liability. 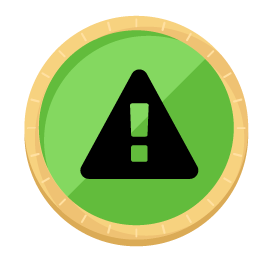 At the end of the course, you will earn your BUSINESS LIABILITY COIN.